Looking to buy a new brilliant gold 03 number? Of course you are. 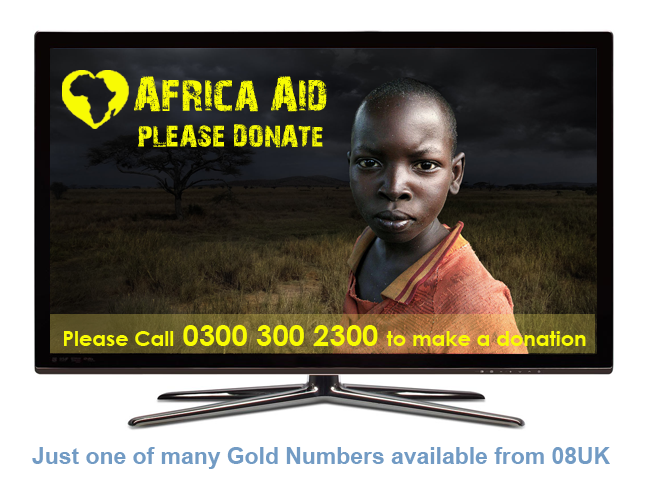 Good news is a good 03 should not cost the earth, as 03 is a new range only created/released in 2009 by Ofcom. Gold 03’s are the good looking numbers. The ones that you see and can remember instantly simply because the number is very easy to remember. Gold 03 number options available will use blocking, sequences, consecutive numbering to select the ‘good available 03 numbers. Where can I buy a gold 0333 or 0330 at a cheaper price & own the number afterwards? Answer;- Here at 08UK. Want to purchase today a gold or platinum new 03 number for a new marketing campaign, looking for 0333’s or 0330’s? No problem, we are 08UK, we have available the premier selection of Gold 03 numbers here in the UK or choose Virtual City Numbers for a e.g Manchester 0161 local appeal. Were suppliers of new business phone numbers, we daily take over existing numbers from other networks, we improve inbound routing using our vast experience and knowledge of features, we do not just take an order. Cheap 03 bespoke rates on a 30 day rolling term if you prefer? No problem. Want a Gold 0333 or 0330 or 0345 or 0300 number? You will not find another UK number company with better numbers. Then simply contact us & get your number live today with 08UK. Call us now on 0800 692 7000 or email new@08uk.co.uk so we can call you back.